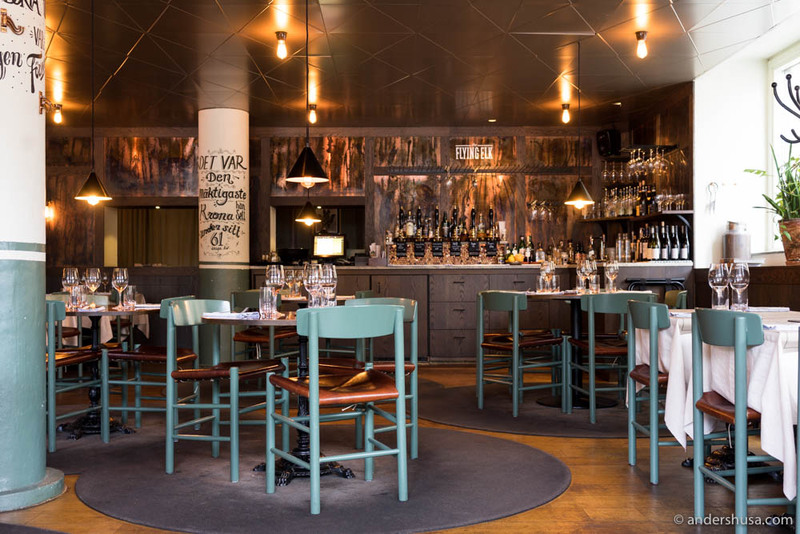 The Flying Elk is the casual sister establishment of the three-Michelin-starred restaurant Frantzén, located in Gamla Stan (the old town). 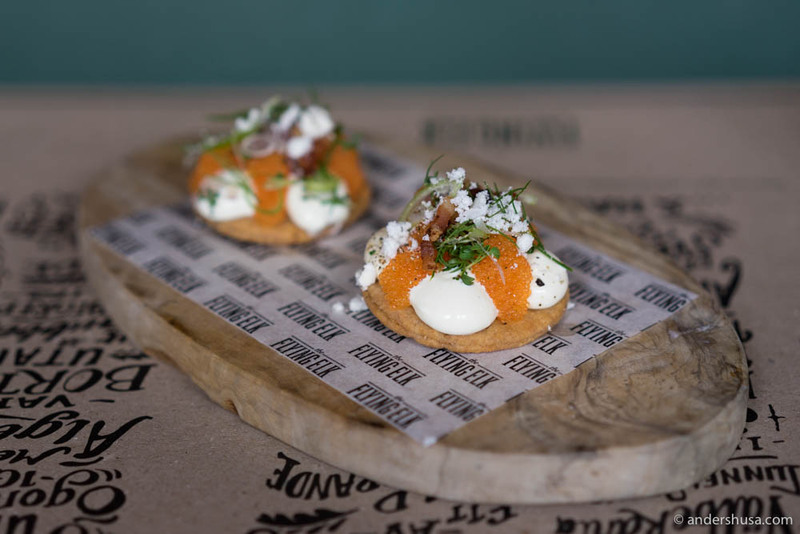 A gastropub, fusing Swedish ingredients with British pub culture, that has everything you could possibly crave on the menu. 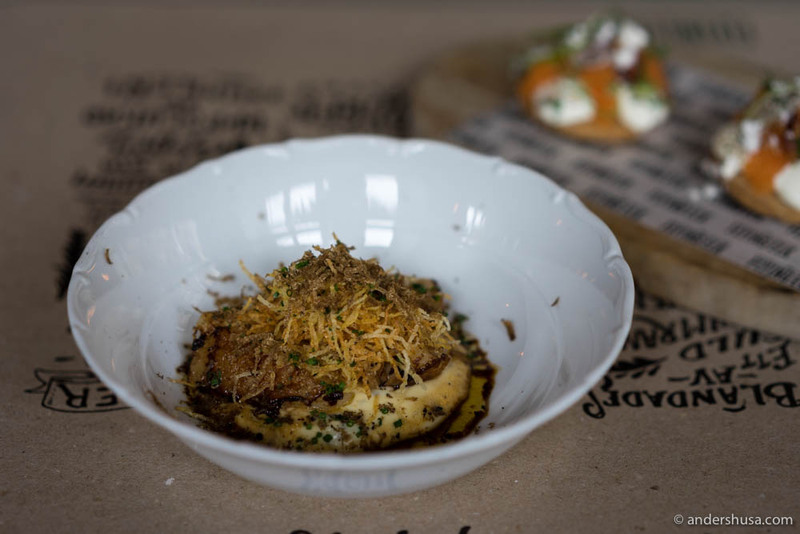 Don’t miss the perfectly cooked fish and chips, schnitzel “Björn Frantzén,” or, the cheeseburger in a toasted brioche. Try sticky toffee pudding or Eton Mess for desserts. Visit the restaurant’s website here. Looking for more great spots for food and drinks in the Swedish capital? Check out my foodie map of Stockholm.